Time moves quickly, and retirement will be here before you know it. Perhaps talking about money with your partner has felt a little taboo since the term “gold digger” was coined, but it’s healthier than playing fast and loose with your credit card while keeping your spouse in the dark. Without knowing how much your spouse makes, you can’t plan how much to invest. 1. Get On The Same Page. 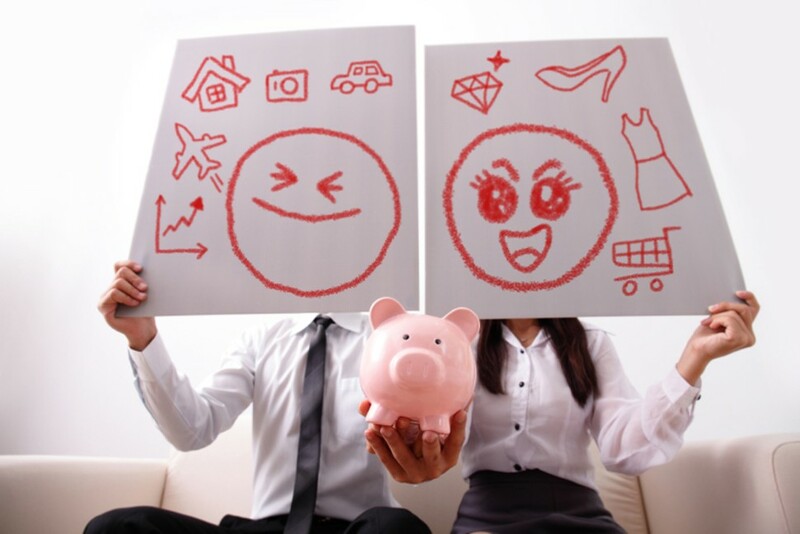 It’s pretty common for couples to have different attitudes towards money. If one person is a spender and the other a saver, this can cause conflict if each is not open about their wants and needs. But for most people, a simple conversation will do, he says. Just don’t be embarrassed if you’re not used to talking about money.